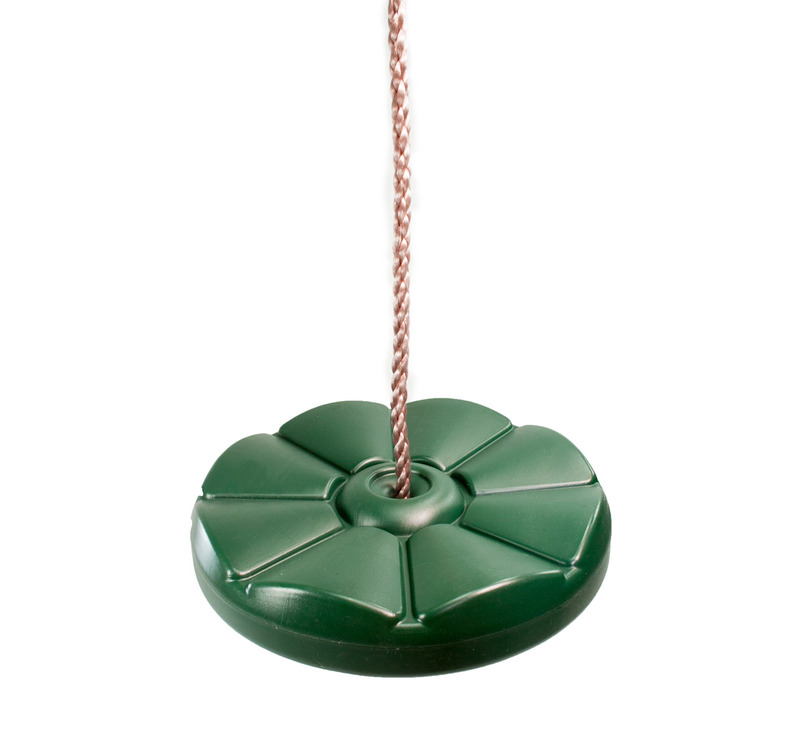 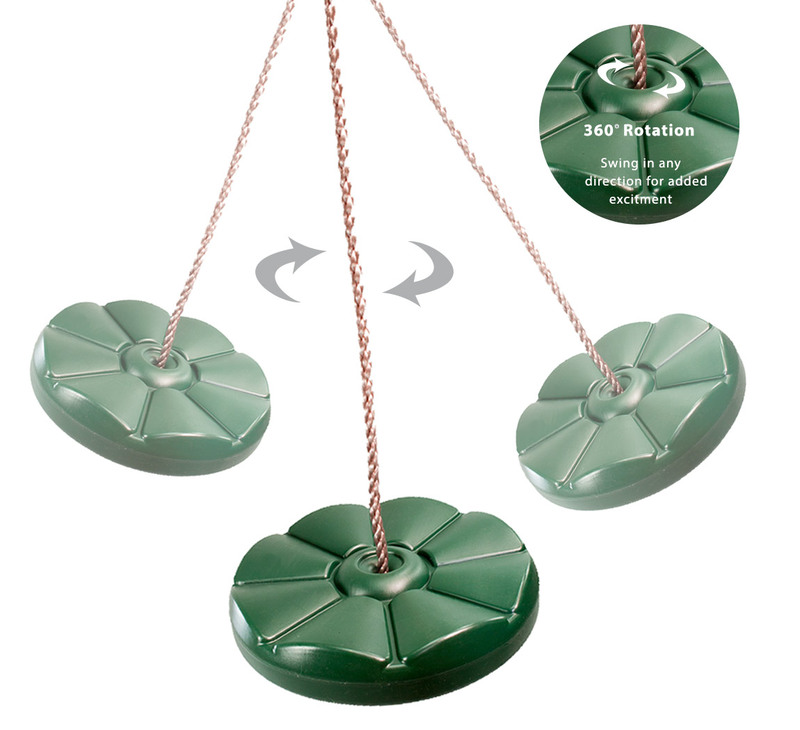 This Monkey Tree Swing is a more modern twist on the classic tree swing - giving your children a multi-directional swing with a simple button shaped disc to sit on. 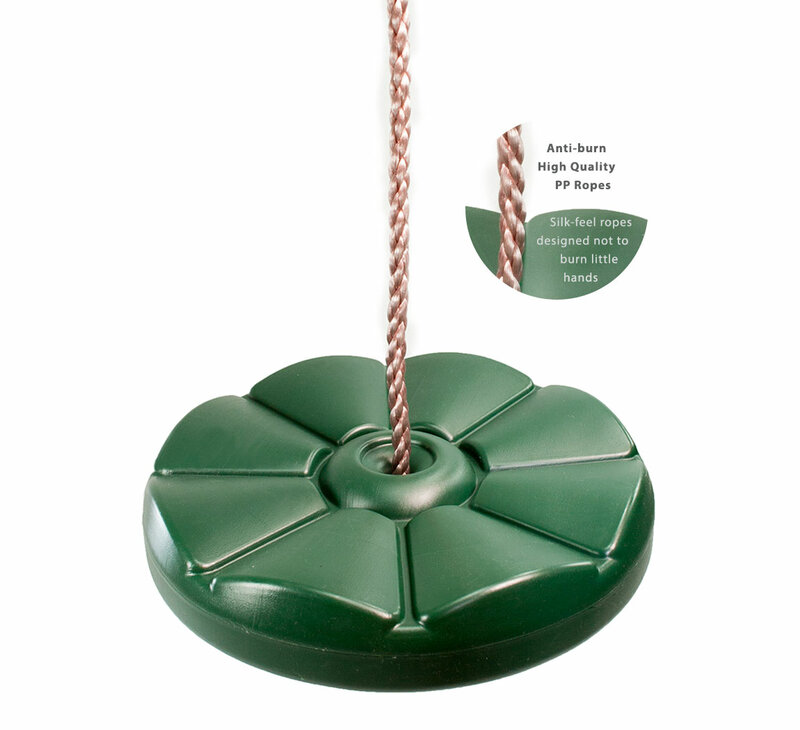 The monkey tree swing seat has grooves to allow your children to grip onto the seat more easily while they are sitting and it is attached securely with strong weatherproof rope. 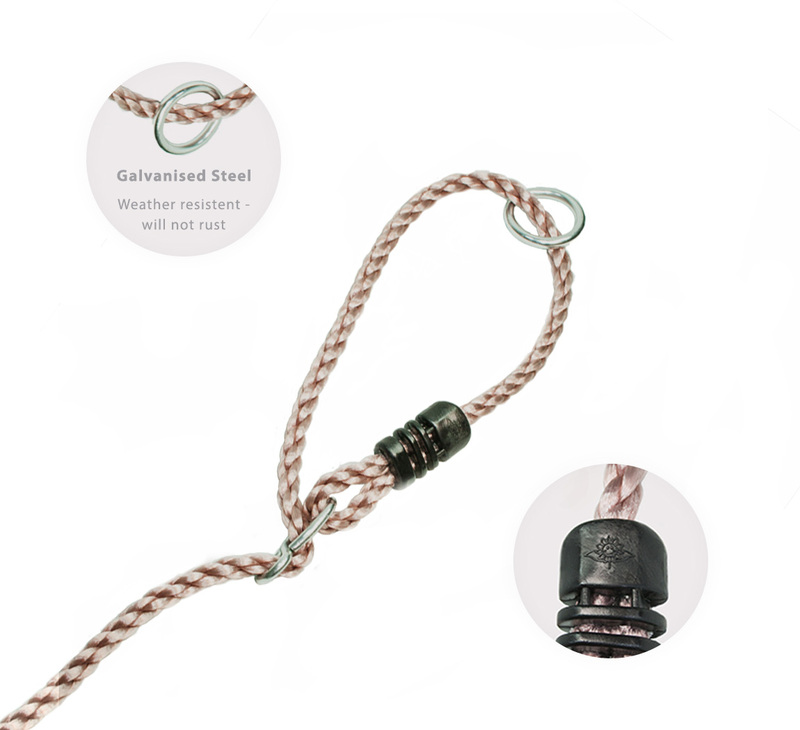 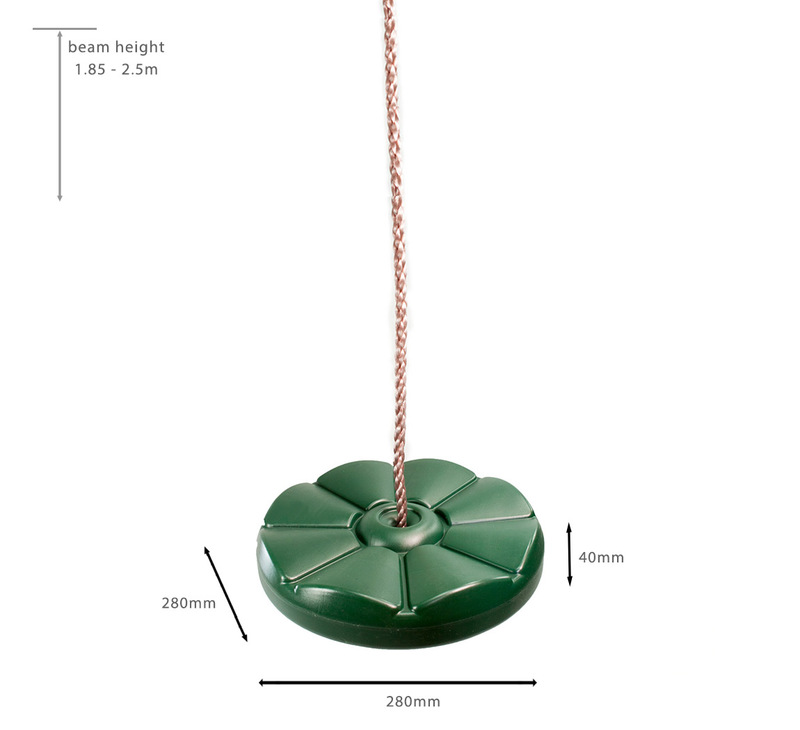 The swing has specially designed ropes to allow you to secure to a tree branch (recommended at around 2.5metres high). 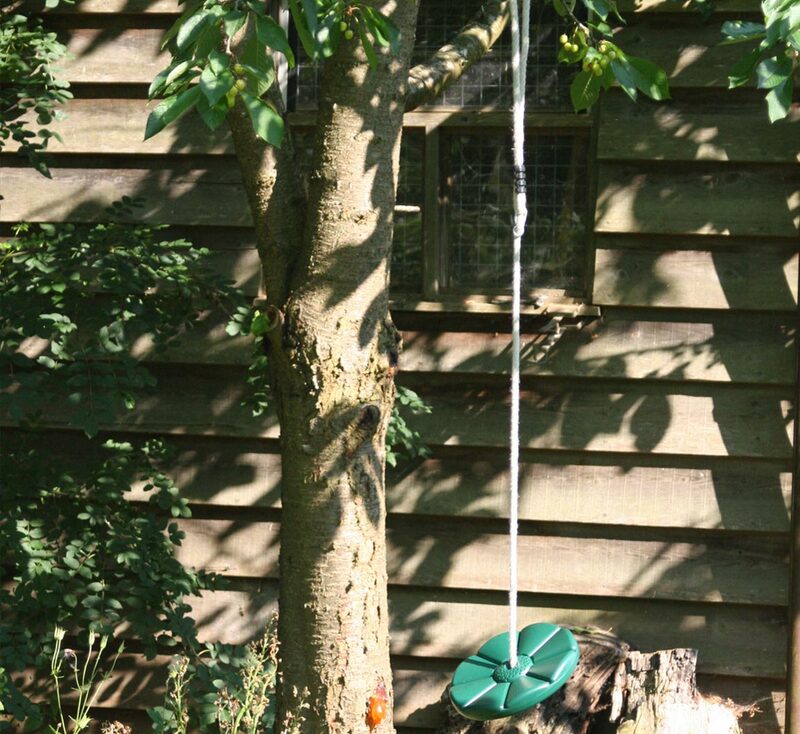 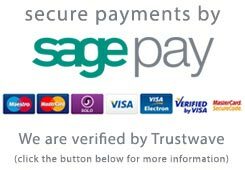 This means you can feel confident in the strength and safety of the swing (as long as you have chosen a suitably strong branch). 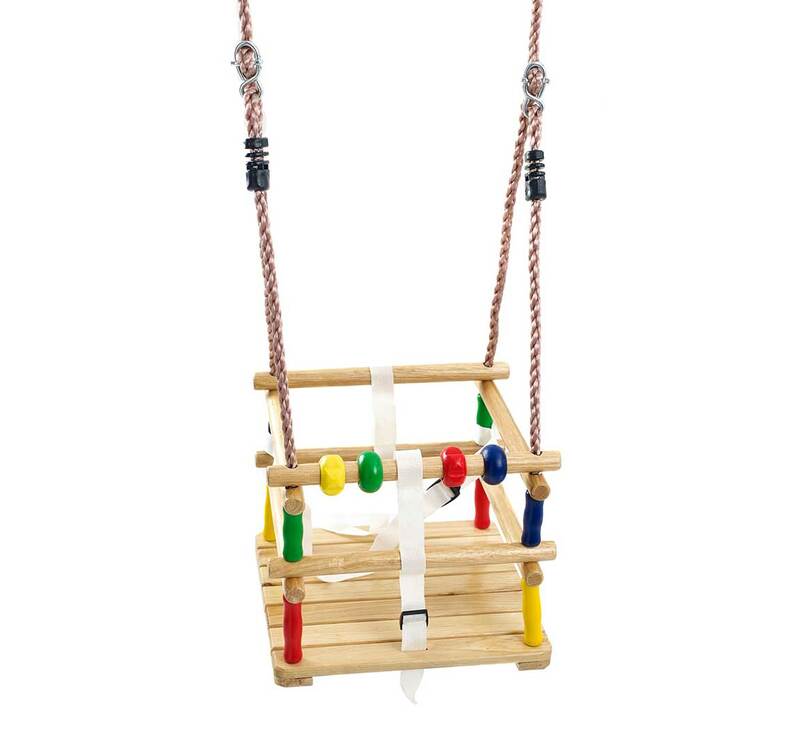 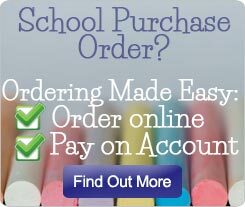 Give your children a fun tree swing that is safe and secure at a bargain price!.